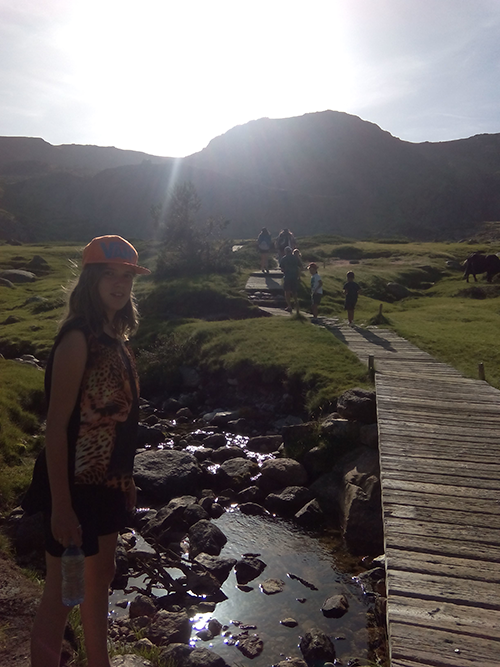 We’ll reach the valey (La Barranca Valey) and Maliciosa on foot. 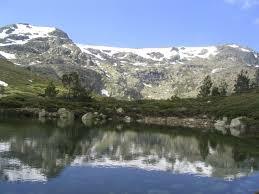 We will do an excursion to Peñalara cirque., created by a glaciar. 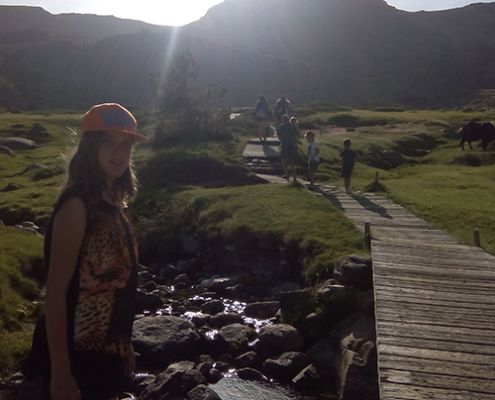 We will enjoy a nice walk and a beautiful environment. Simply a wonderful place. 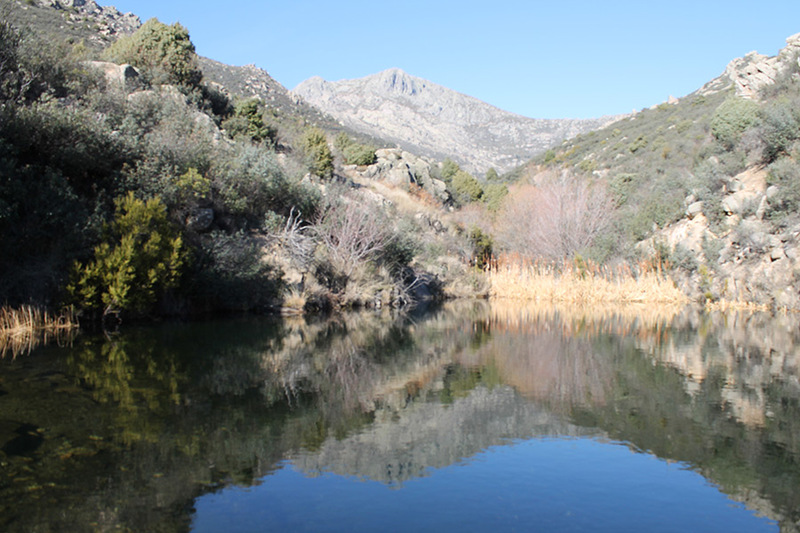 Madrid has many reservoirs and near to our Spanish school there are two of them. 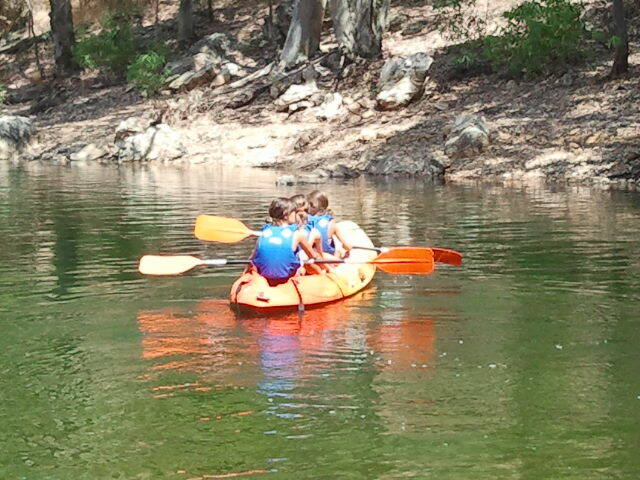 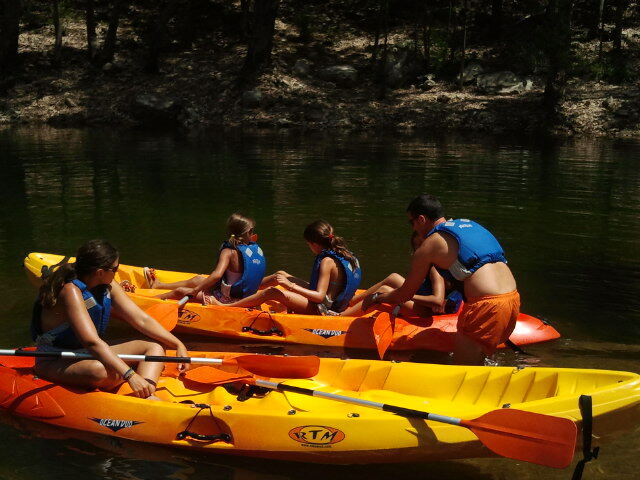 We’ll go canoeing in the Pinilla reservoir and enjoy the Guadarrama Mountains views from the canoe. 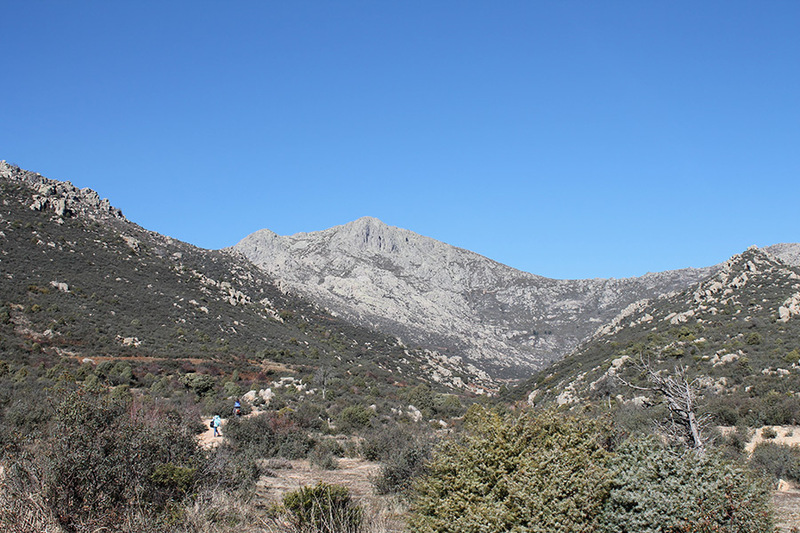 Navacerrada Ski area is only 15km away, offering a wide array of winter sports. 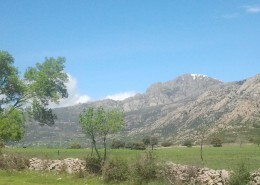 Navacerrada is the closest ski area to an airport and a big city as Madrid.